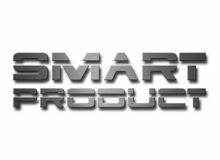 Smart Product Plastic Bumper Primer Clear 1L. Plastic Bumper Primer Clear is designed to provide adhesion to a wide range of plastics used by car manufacturers and is ready to spray. Clear in appearance, can be directly topcoated.